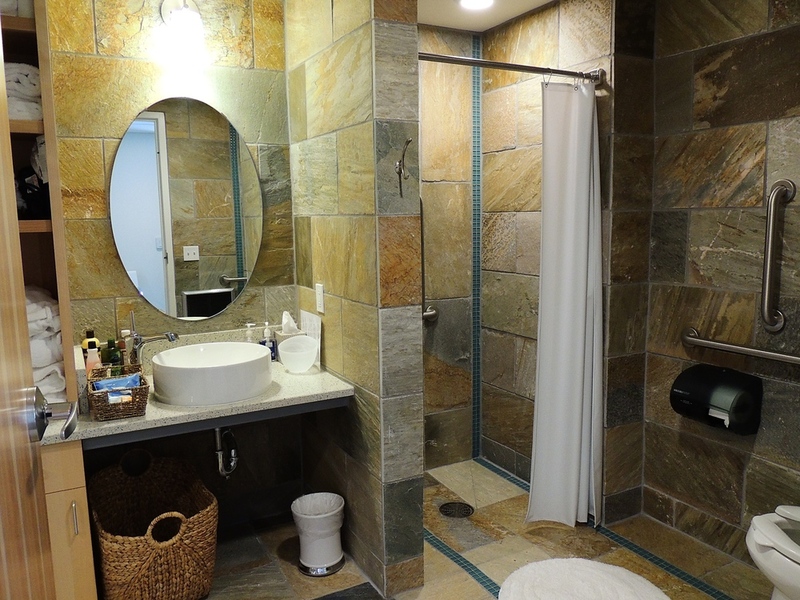 Our beautiful mikvah, built as part of our major renovation in 2014, is open to all who seek to fulfill the mitzvah of immersion in a tranquil, state-of-the art environment. Our mikvah is open to people of all genders, for traditional and modern purposes, and for conversions in any Jewish denomination. Please call (608) 256-7763 or email elissa@bethisraelcenter.org to make an appointment, ideally at least two days in advance.